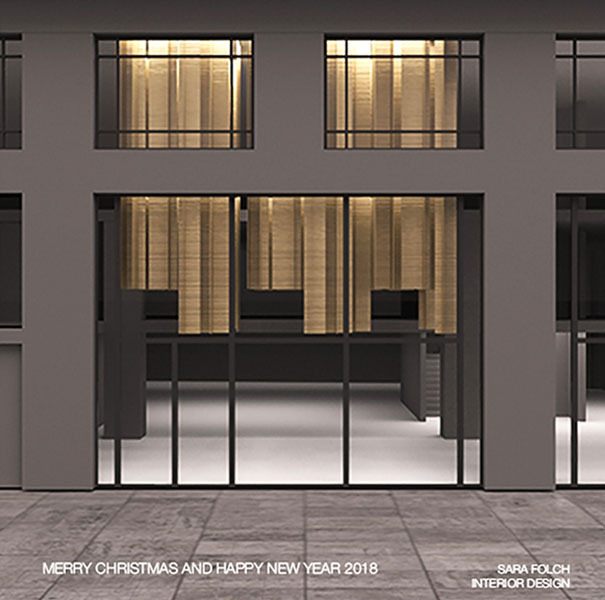 Sara Folch Interior Design’s team wishes you a happy new year 2018. We hope that this new year comes with joy and happiness and the best interior design projects for all of you. We are also preparing some awesome stuff that we will explain to you once the day arrives. One of the main suggestions is that we will be probably organizing an event to celebrate the 25th anniversary of our interior design studio in Barcelona. The opportunity will also serve to keep expanding our designers business around the world as we have also an interior design office in Colombia. This will be one of the best ways to celebrate the happy new year 2018 in our city. If you want to get more ideas of our previous works, you can check our interior design projects webpage and get in touch with our team in case you are looking for some apartments designs in Barcelona or even house refurbishment.